Knowledgemill Filer™ provides an intelligent machine learning email filing system that works seamlessly as part of Microsoft Outlook and integrates with the document management system of your choice. Do you know where all your organizations data is? Does your company experience missing emails and documents which are not always up to date, hard to search, find and retrieve. Knowledgemill Filer™ automatically stores EVERY single email and document into one unified set of workspaces, providing a powerful search and filtering capability for the benefit of your users. Do all your team members have access at all times to all the latest and most relevant emails and documents to provide a speedy and full client response? Experience up-to-date, secure email and document collaboration for teams, enterprises and governments. Knowledgemill Filer™ is designed for teams to share emails and documents. Knowledgemill Filer™ securely manages hundreds of millions of emails and document everyday. Get back hundreds of hours per year and save your business thousands in worker-related costs. *Average per person per day. Improve your employees productivity and enhance client service by intelligently automating the storage of all internal and external emails and documents into one unified set of shareable workspaces whilst being confident that you are complying with the latest corporate regulations. Knowledgemill Filer™ has enabled collaboration within teams, helped us meet our regulatory requirements and has become a powerful tool in keeping accurate records essential to the construction process. Knowledgemill Filer™ has helped us tackle our email problem head on and delivering an intuitive solution that allows us to manage matter related emails and comply quickly with eDiscovery and search requests. More than 50% of our data is created in or shared by email. Knowledgemill Filer™ helped us get immediate and auditable control of our largest source of unstructured data, thereby rapidly making us GDPR Compliant. Knowledgemill integrates with all major CRM, DMS, PMS or Billing Systems including acting as a complete SharePoint front end. Whether you work by prospect, customer, client, project, or matter, the filing structure in Knowledgemill automatically adapts to your business requirements. 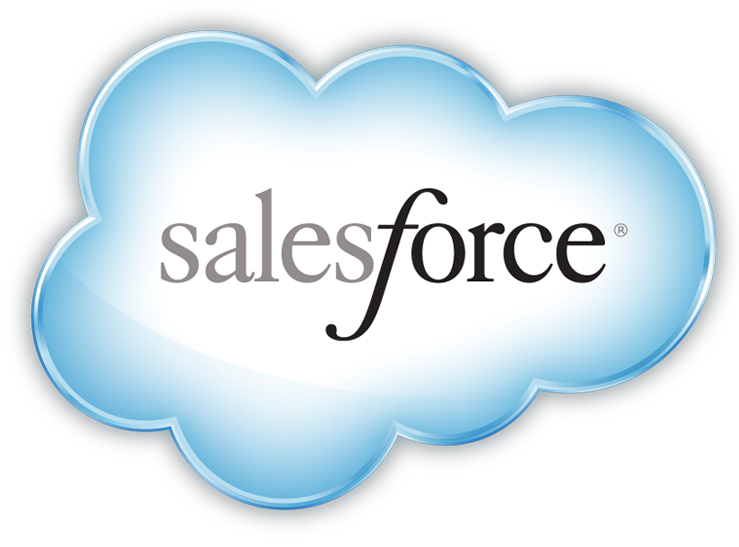 One of our most popular connectors is Salesforce. When a new prospect, lead, or account is created in Salesforce it’s immediately available to be filed to in Knowledgemill. We have pre-built connectors for many of the leading industry specific business systems. However, if you have a system we’ve not come across before or perhaps your own home-grown platform it’s a quick process for us to build a new one.